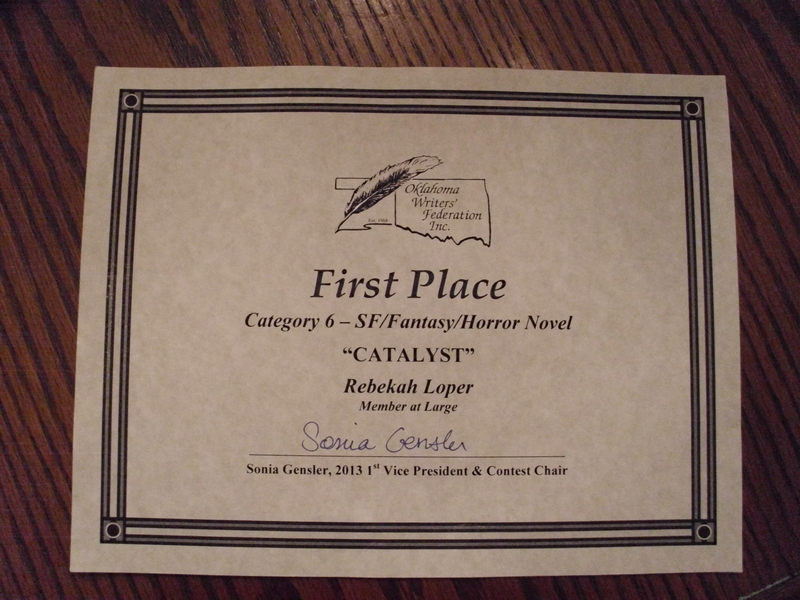 Her (currently in re-writes) fantasy novel, Catalyst, written for the 2012 round of National Novel Writing Month, took first place in the Oklahoma Writers’ Federation, Inc. 2013 annual contest for unpublished science fiction/fantasy/horror novels. She also writes about writing at the Rabid Rainbow Ferret Society, and about worldbuilding and books at Fantasy-Faction. When she’s not writing, Rebekah valiantly attempts to keep her husband, cat, dog, and chickens alive from day-to-day. Her dream is to be as self-sufficient as possible on her not-quite-a-quarter acre lot, while somehow still finding time to feed her anime and manga addiction. Portraits by Oh Snap! Productions.